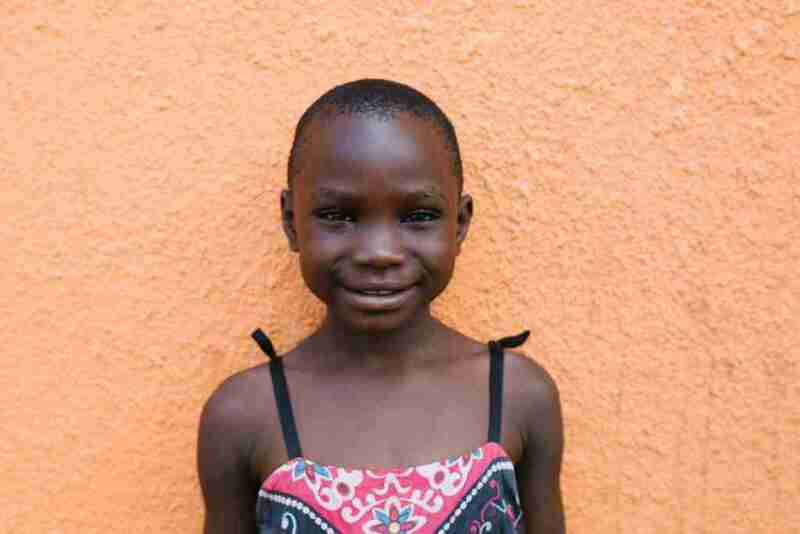 Throughout her young life, Awuma’s days were filled with hunger and uncertainty. 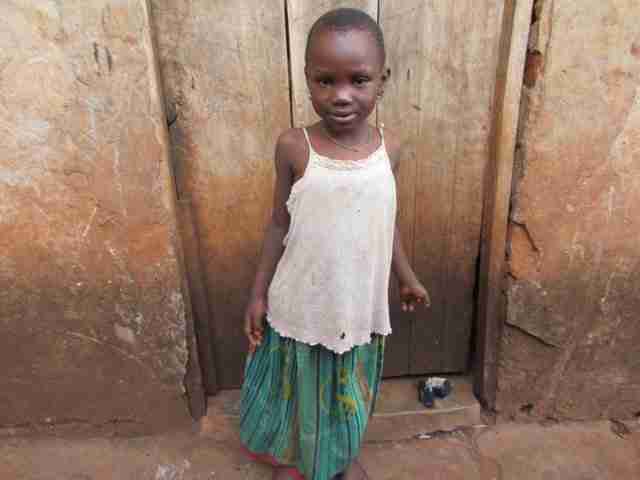 Her mother was never able to provide even the most basic necessities for Awuma or her siblings. 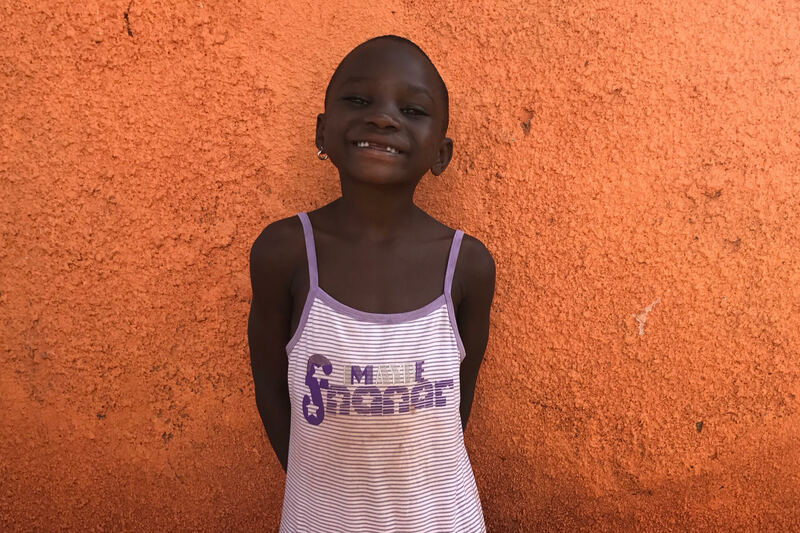 Unfortunately, when she was very young, Awuma’s father passed away which left her mother alone to try and care for the children. In Uganda an uneducated woman without a husband has little hope of being able to provide for the family. Jobs are scarce and desperation is so common that people aren’t often able or willing to help. Awuma and her siblings often would go days without any food and they did not feel safe at home. Their mother pleaded with The Peace for Paul Foundation to rescue Awuma and her young siblings so they would have a chance at a better life. In 2017, Awuma and both of her school-age siblings were welcomed into the PFP family and they can now look toward their future with hope. PFP will work to ensure they maintain a safe and healthy relationship with their mother as well. We are a non-profit organization based out of Uganda. We fight hunger, fear and rejection by providing a home, education and loving family atmosphere to the beautiful smiling faces of many Ugandan children. Our primary focus is on providing education-through University and to enable the children who enter our program to break the cycle of poverty they were born into. Our MISSION is to fight hunger, fear and rejection by providing destitute Ugandan children with an education, family structure and safe environment in which they can thrive. © 2016 The Peace for Paul Foundation, All rights reserved.